I thought sharing this card would be a good choice for me today. 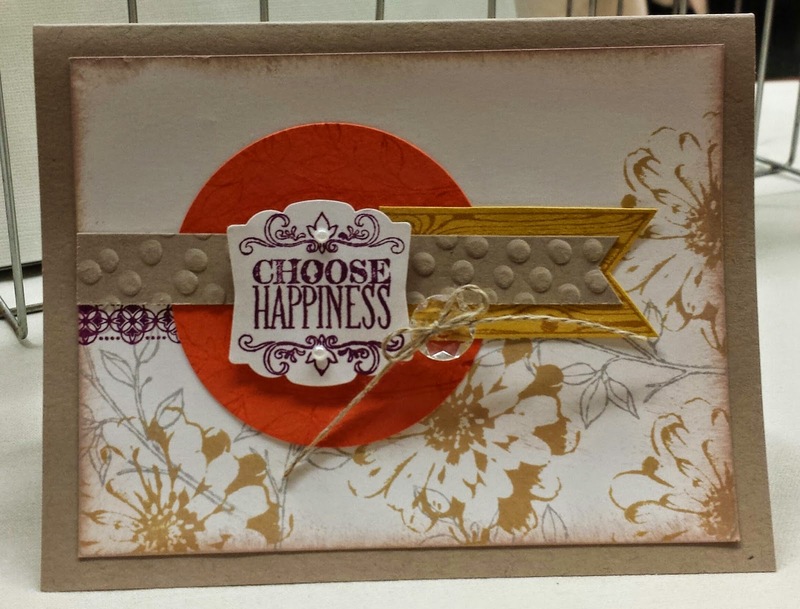 The stamp set I used is called "Choose Happiness" and it was one that Stampin' Up Co-Founder & President Shelli Gardner presented with at Convention this past July. This set is perfect for the vintage style that I love oh so much. There are two sentiments in this set: "When I need a friend you're there" and "Choose Happiness." I love them both. I have actually made a conscious decision lately to choose to be happy so this stamp set is perfect. It's so easy to let life get you down and beat you up, but if you just face each day looking for the "happy" or the joy, life is so much more fun! I'm thinking I might send the card above to a special friend at Stampin' Up. She's been so super helpful to me not to mention very encouraging as I've tackled some new goals. Here is another card I made with this stamp set. It's the perfect reminder of my current mantra. As I said, vintage is my go-to style and I think this one has plenty of that. Lots and lots of layering. I love how this set is perfect for collage stamping. 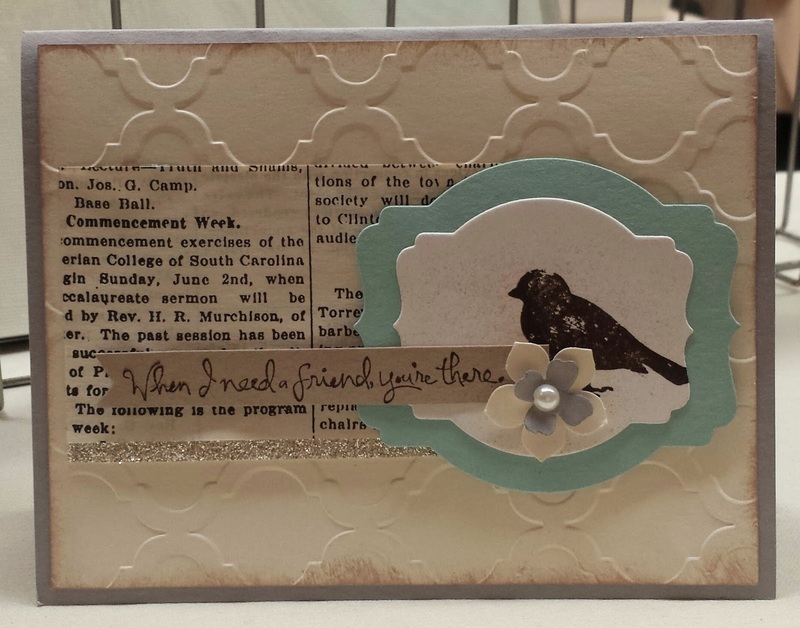 Have you tried collage stamping? It's basically just layering image on top of image like I did with the flowers in Hello Honey ink and the leaves in smoky slate ink. I also layered the Blackberry Bliss border image on top of the flowers (it's just peeking out on the left hand side). What is your favorite stamping style? Clean & Simple? Collage? Vintage? I love experimenting with new styles. 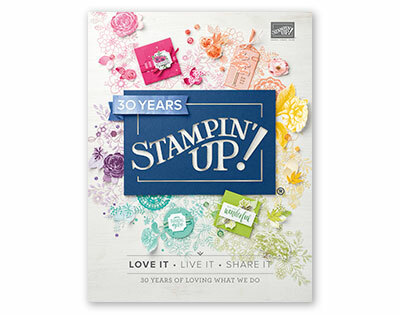 It's one of the great things about being a Stampin' Up demonstrator. We often do swaps with other demonstrators and it's the best way to see new styles. Anyway, I'm off to enjoy the beautiful fall-ish weather. I'm not really sure I'm ready for it, but for today I'm going to be thankful that we are not in "snow" season yet! 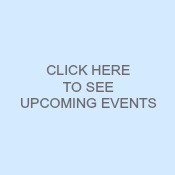 Tap, Tap, Tap.... Is This Thing On?